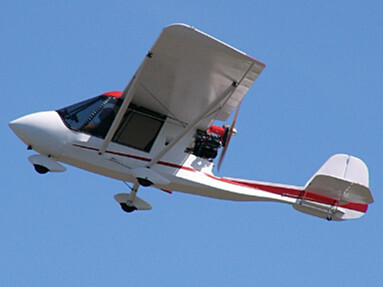 Quad City manufactures the Challenger line of Light Sport Aircraft, Experimental Amateur-Built / Homebuilt, Advanced Ultralight and Part 103 Ultralight Aircraft. All Challengers can be flown with the new Sport Pilot Permit. 3,500 worldwide. Wheels, skis, floats, amphibs, soaring. Quick-build kits plus fully assembled new and used for sale. True four season recreational airplane. The one place Challenger I is FAR Part 103 compliant in the USA. The Challenger II is a two place plane, great for training or plain old fun!